The founder of the coalition of state law, Nuri al-Maliki, a new party in the name of (confidence). 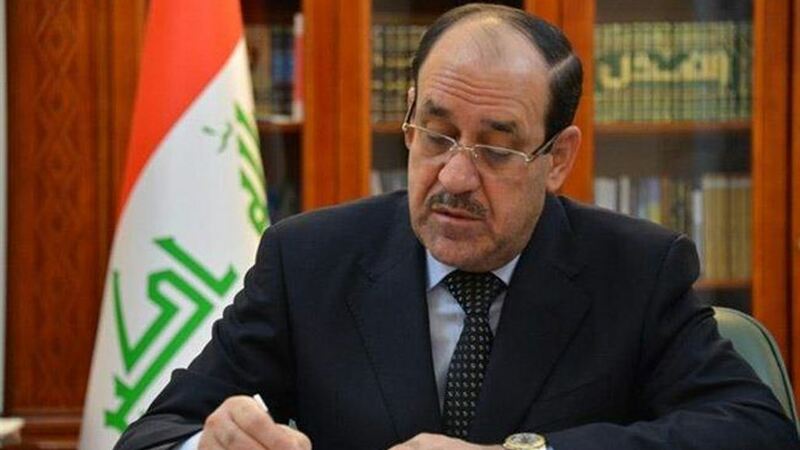 The media office of the leader of a coalition of state law, Nuri al-Maliki, on Monday, there is no organizational or financial link to the leader of the coalition to establish a "party of trust." "Maliki respects every party or political movement that enters the arena to contribute to the building of Iraq, and blesses the founders of the Party of Trust and wishes them success," Hisham al-Rikabi, director of Maliki's media office, said in a tweet on Twitter. Al-Rikabi added that objectivity indicates that the party is independent, and Maliki has no organizational or financial ties to establish it. "